A huge thank you to Mark and the team from Oz Shut for a great product and service. 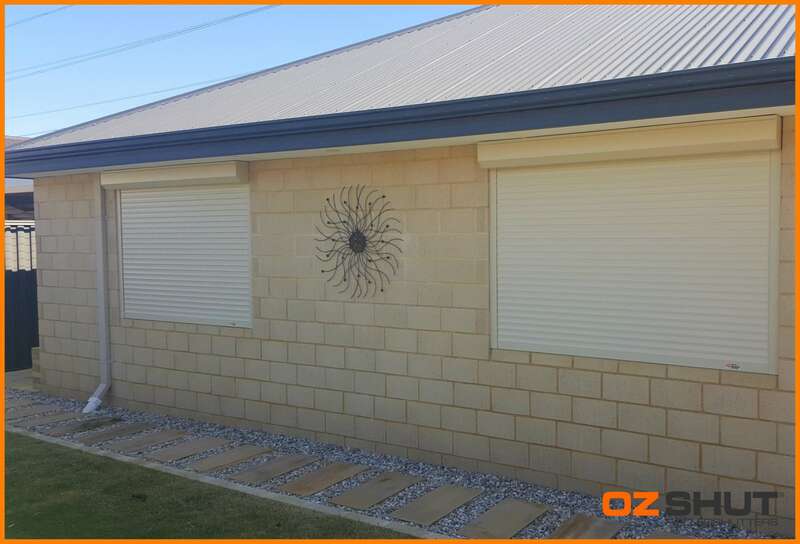 After several quotes from different roller shutter companies we found that Oz Shut were the most knowledgeable and could offer us exactly what we were after. Mark answered all our questions and concerns with no hesitation and did everything he could to ensure we were completely happy and comfortable with our decision. 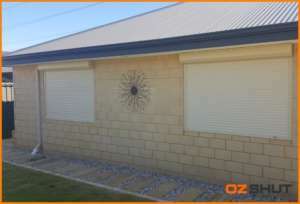 We chose to have roller shutters installed on all the bedrooms in our home for several reasons – noise, light, heat and security. They have done exactly that and we are so happy with them! Service from the beginning to end has been exceptional and we can not fault a single thing. Once again thank you for your service Mark and we will be sure to recommend you in the future.